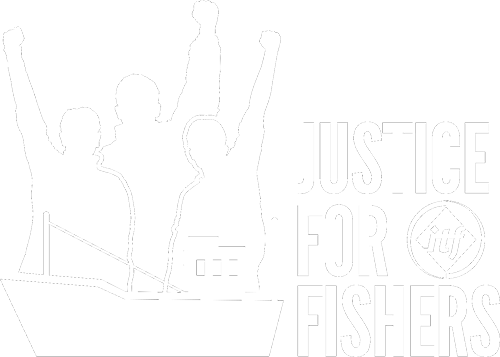 Severe exploitation of workers in the Irish fishing industry, many who have been trafficked and forced to work in terrible conditions, has been exposed by the ITF. The scandal has forced the Irish government to take action, creating the atypical work permit scheme for migrant fishers from outside of the European Economic Area. However, this has only made the situation worse, tying fishers to boat owners who continue to exploit them. The ITF is determined to keep exposing injustices until the system is fixed. Provide a “period of reflection” so that fishers can approach the authorities for protection. Establish an effective system to regulate employment conditions of migrant fishers including rigorous capacity for enforcement. With ITF involvement, undertake a review and restructure the current Atypical Working Scheme. Immediate halt of all permits being issued under the Irish Atypical Working Scheme.